This mouse is one of the best-selling gaming mice under rs 1000 on Flipkart and today you will get the same mouse for Just Rs. 699 it’s a great deal. 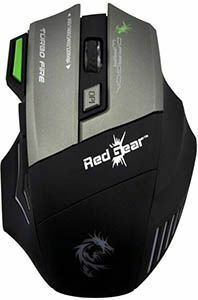 If you are looking for a premium gaming mouse and your budget is around Rs. 2000 then here is a great deal for you on Flipkart because you will get 20% off on Logitech G402 Gaming Mouse. If you have rs. 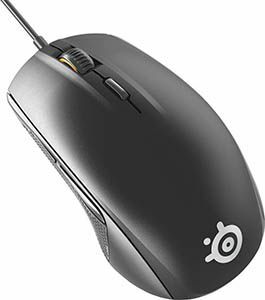 1500 in your pocket just grab this offer flat 57% off on SteelSeries Rival 95 Wired Optical Gaming Mouse. 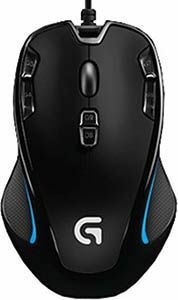 Another Logitech best-selling gaming mouse on a great discount in Flipkart big billion day sale flat 43% off on Logitech G300s. Technek is a new company best make really good products at a budget price so you must take a look on this too. 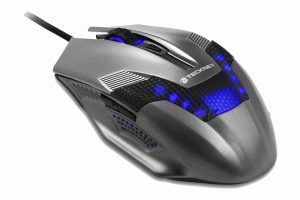 You can also check Our list of Best gaming mouse under Rs. 1000 in India if you want so, Hope you guys like this article and found some great discount if yes then please share this article.